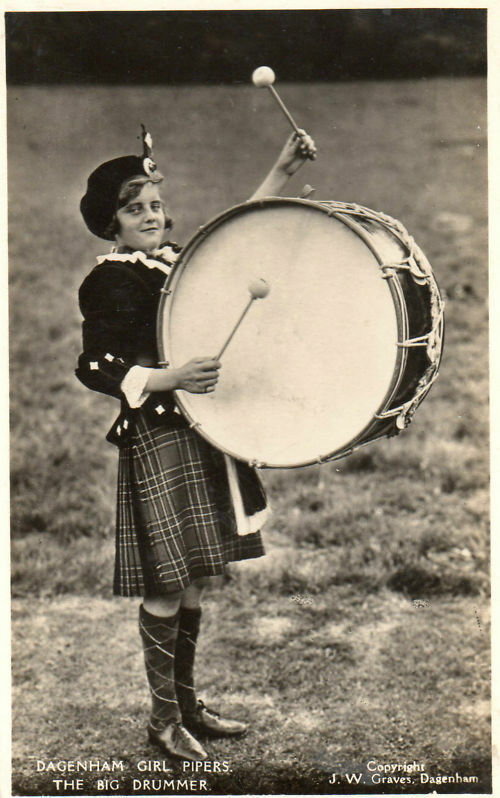 Hello friends, Samm Bennett here. 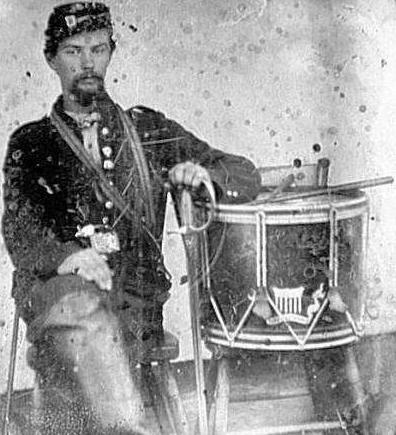 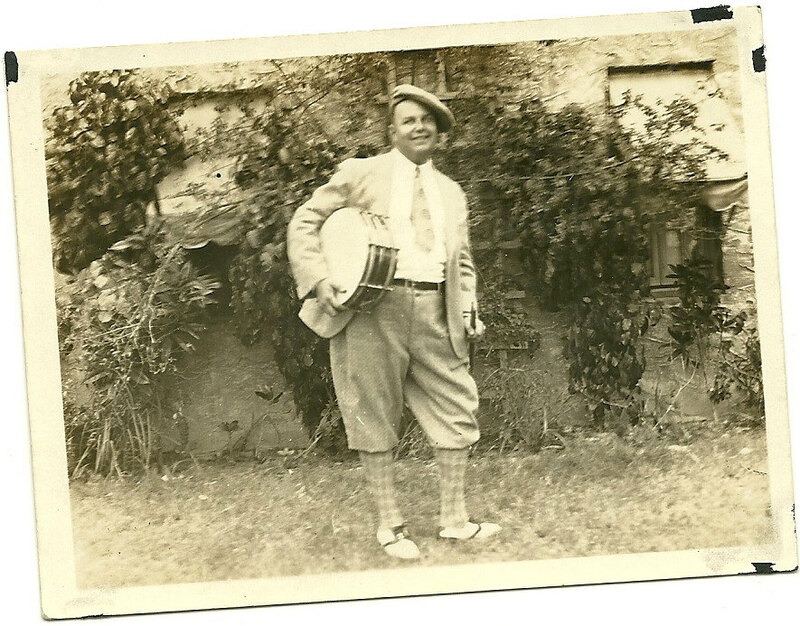 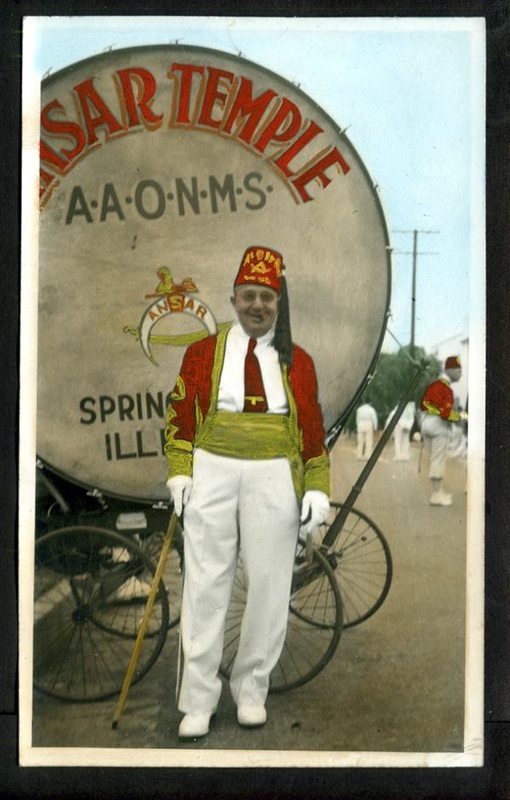 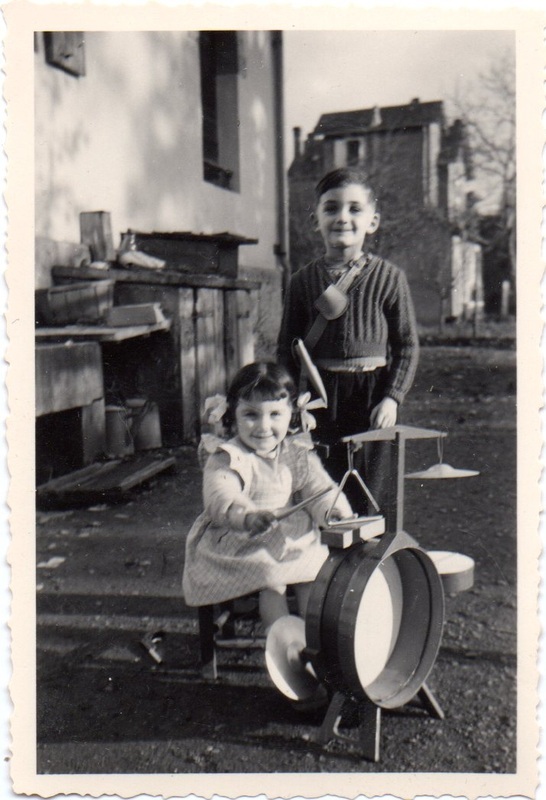 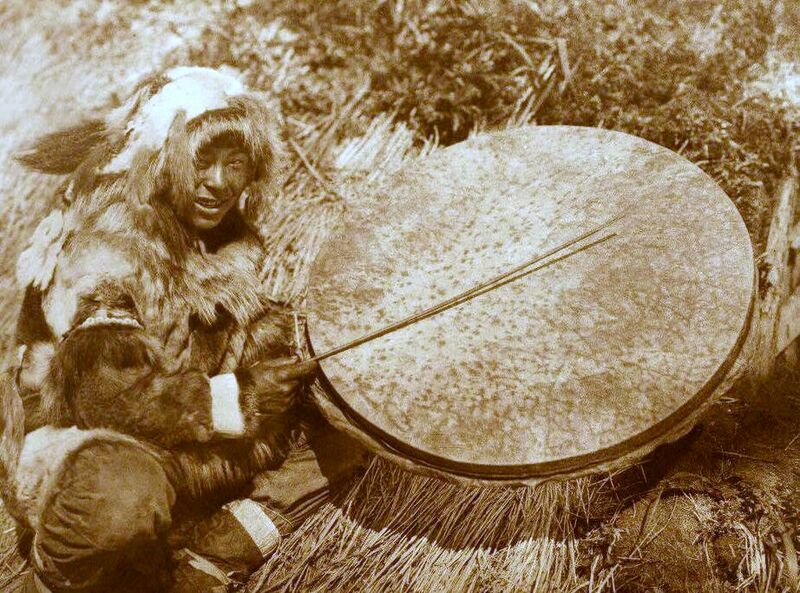 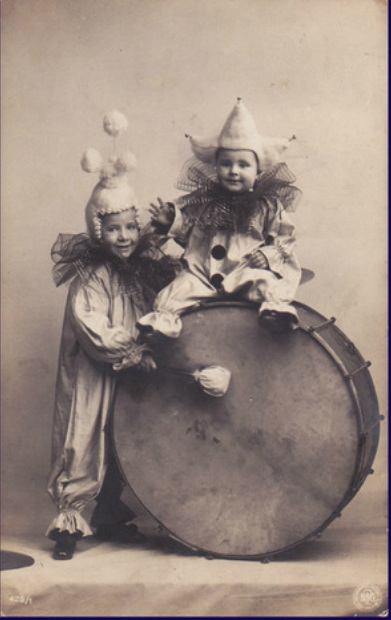 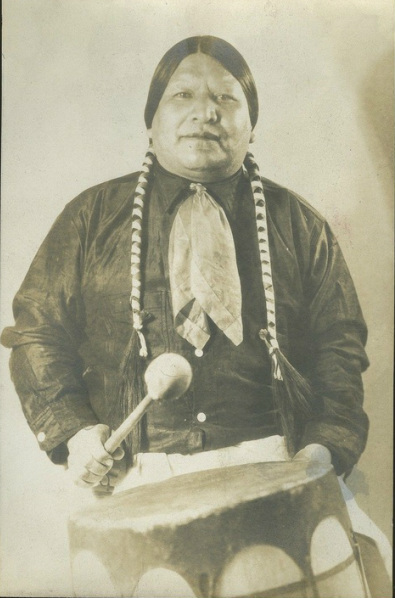 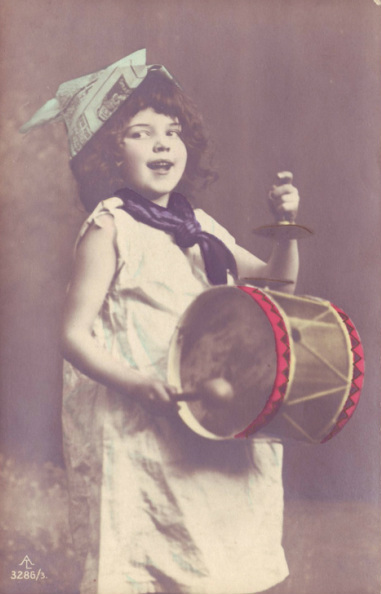 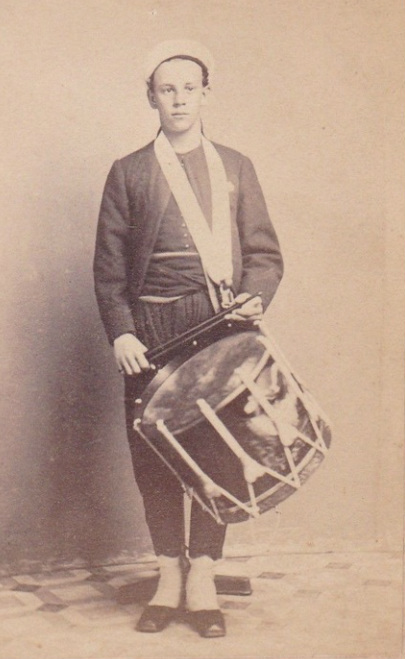 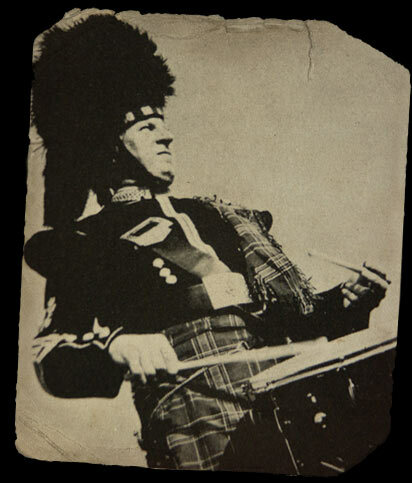 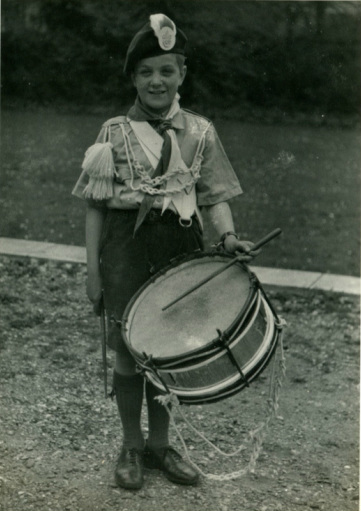 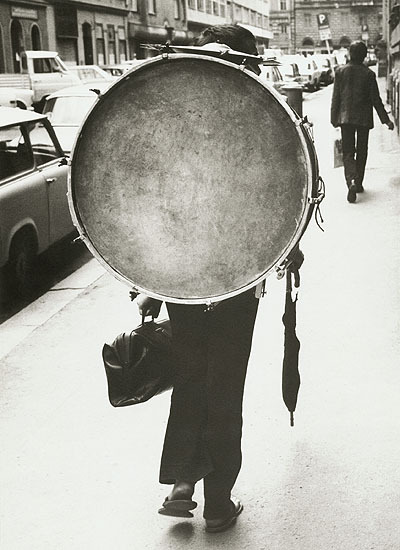 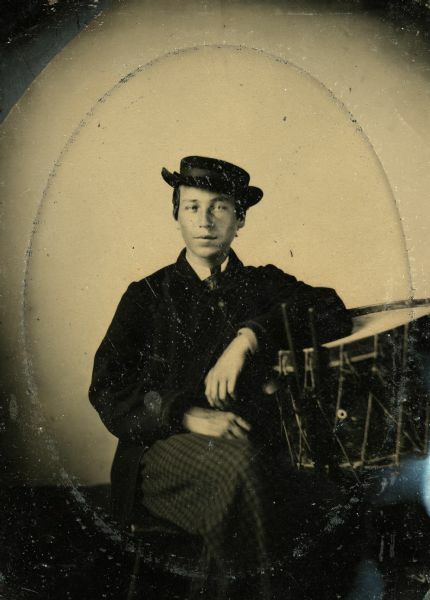 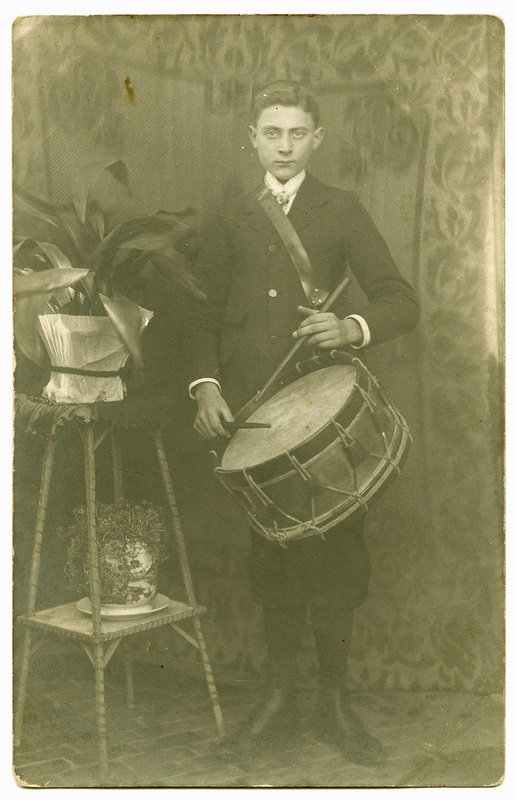 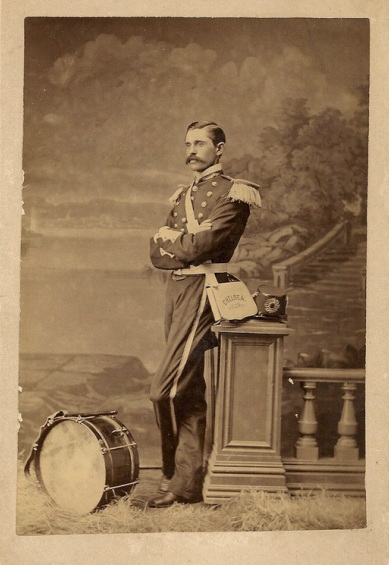 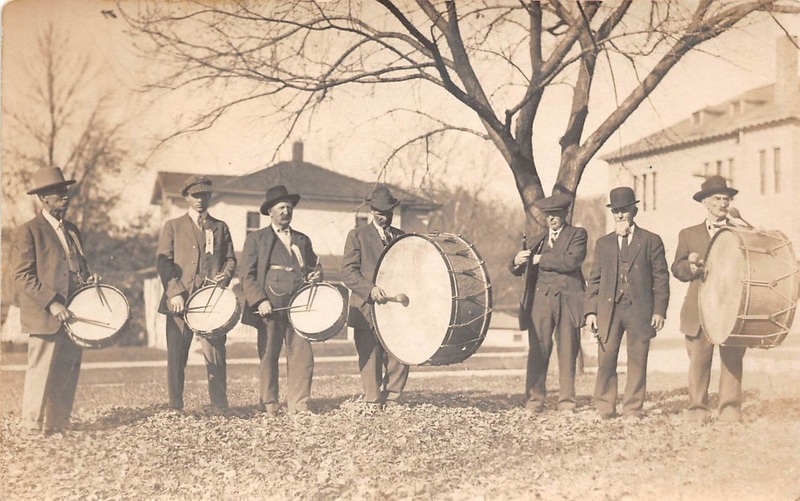 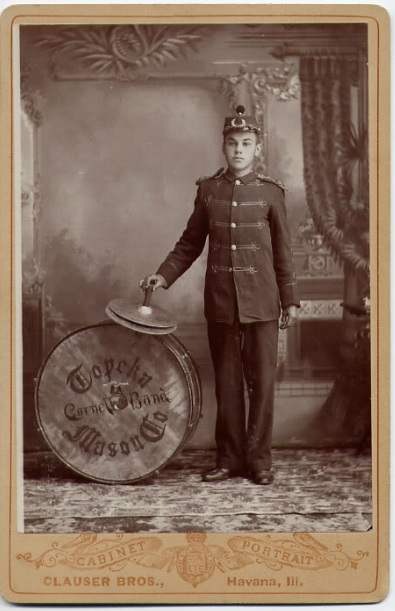 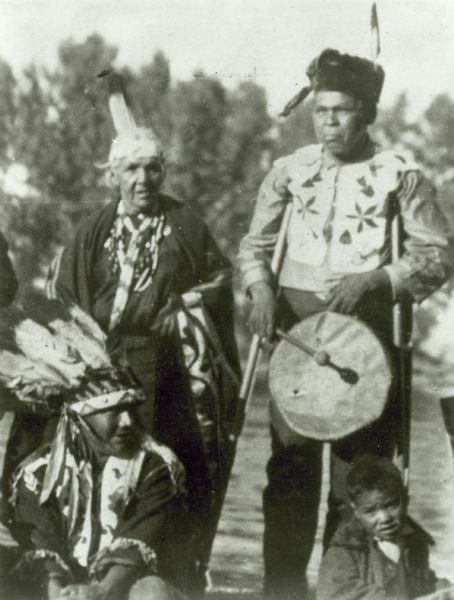 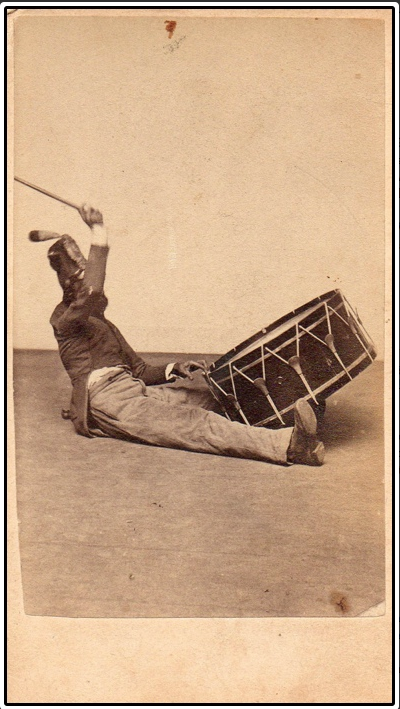 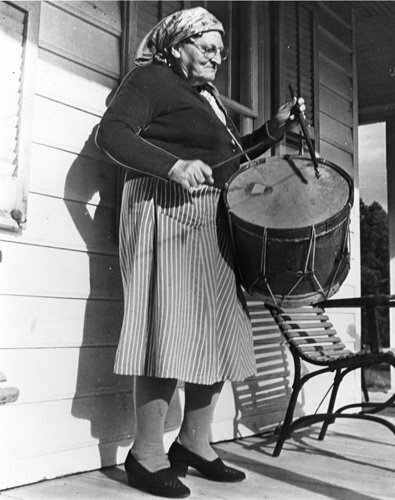 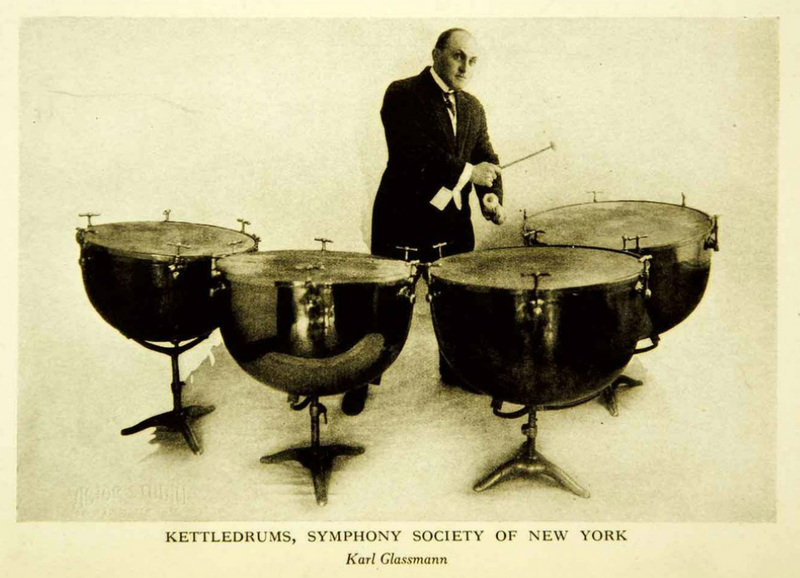 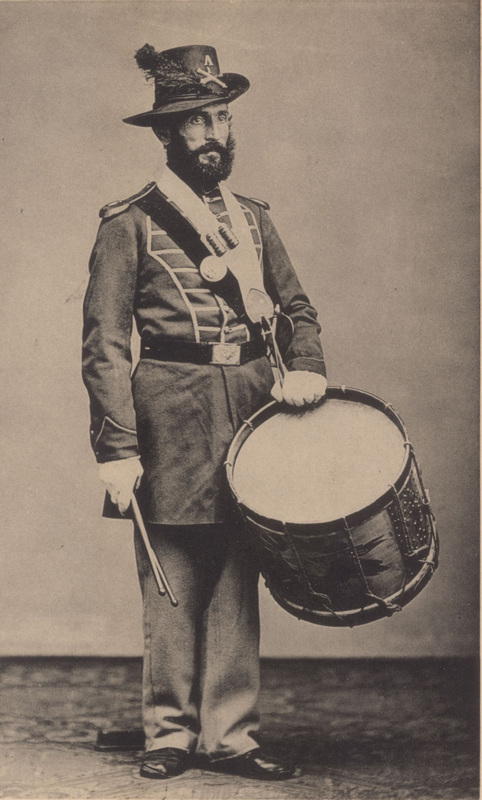 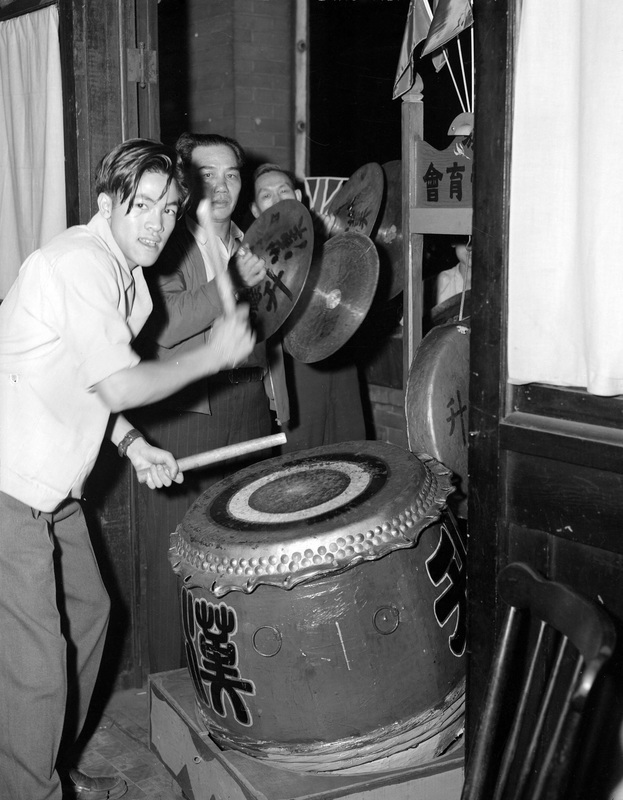 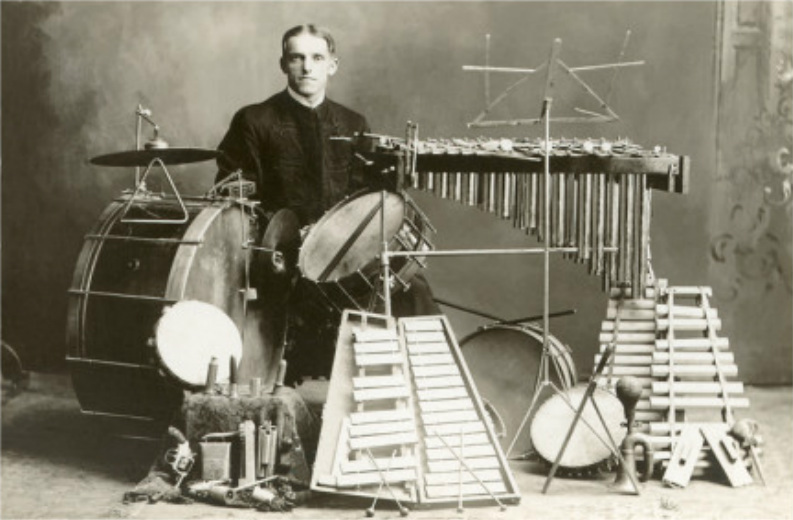 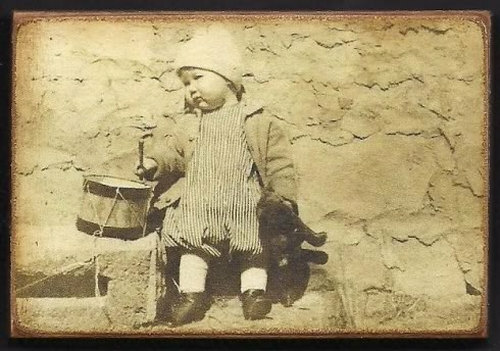 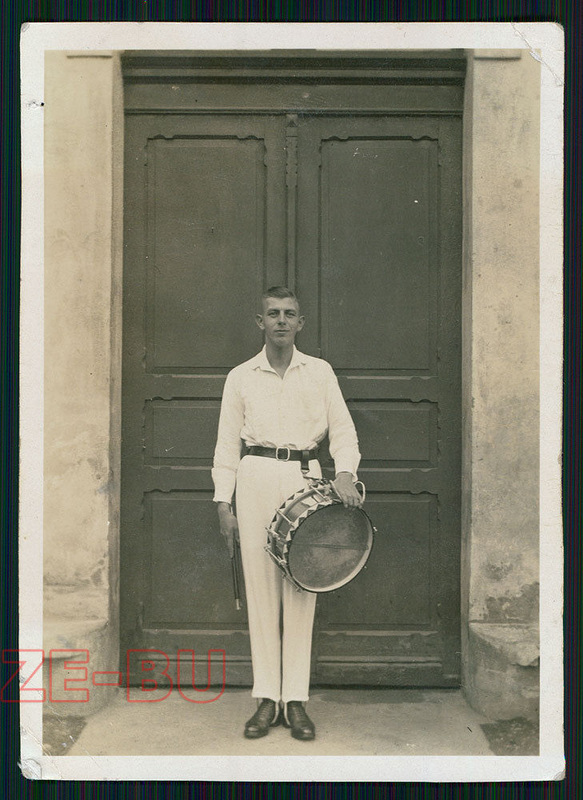 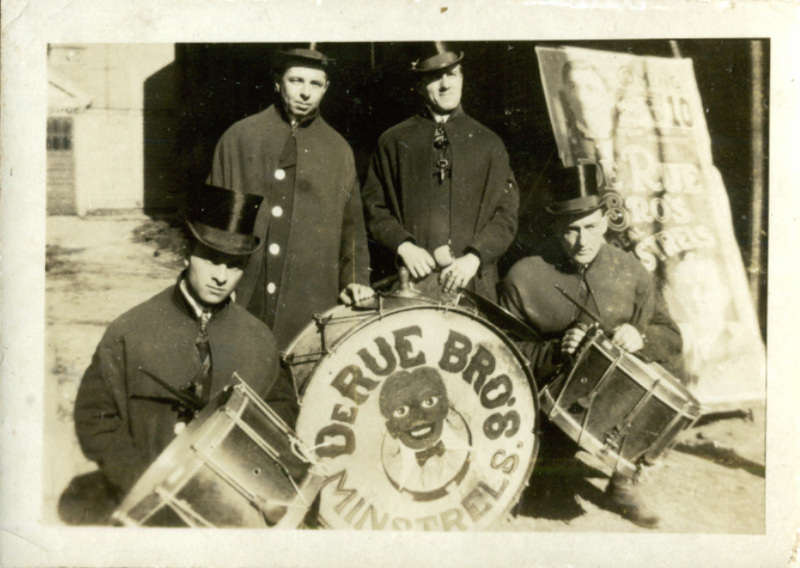 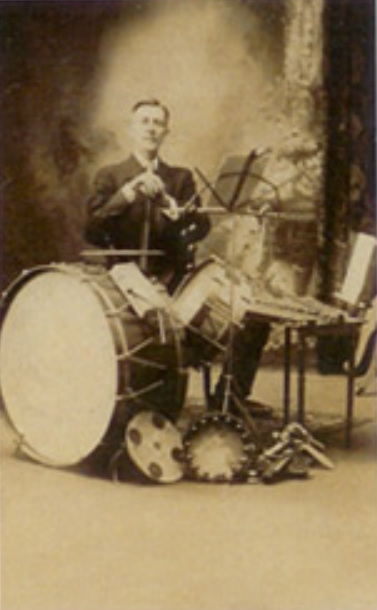 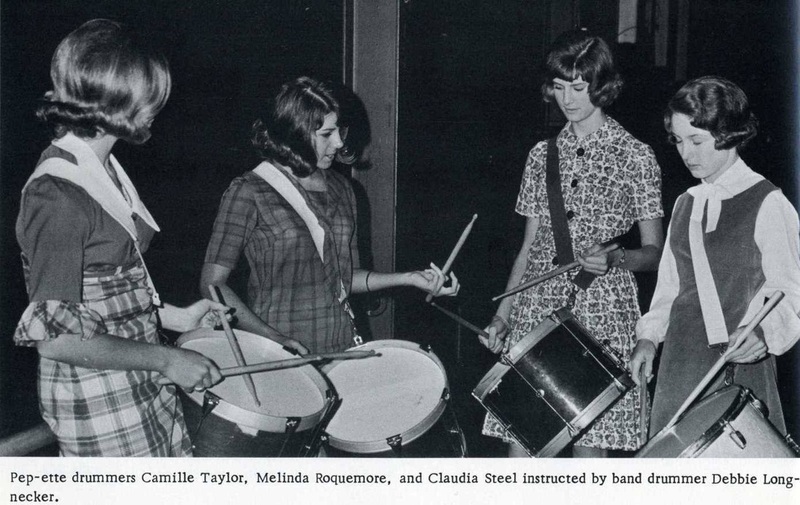 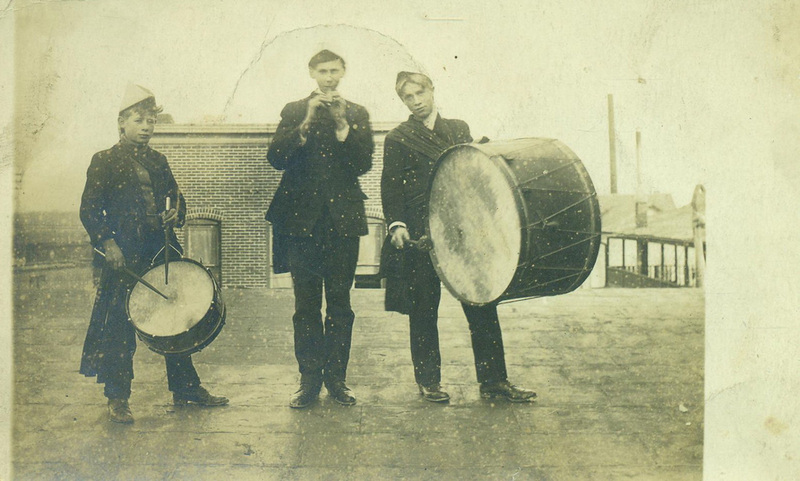 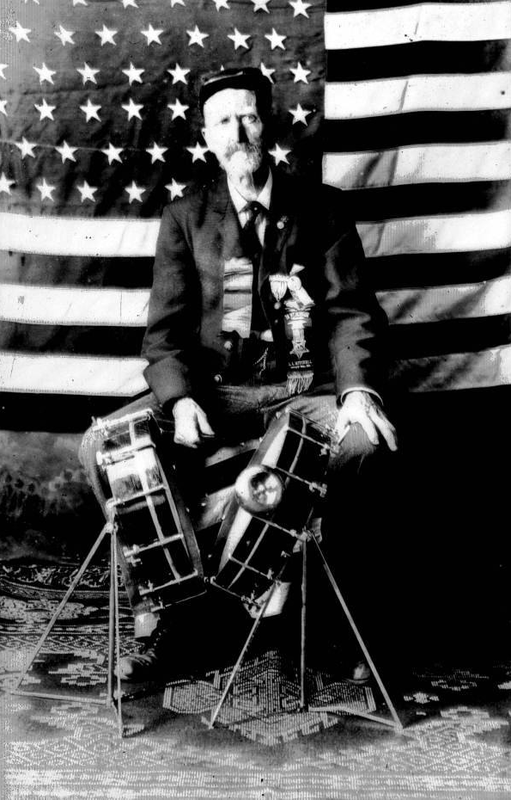 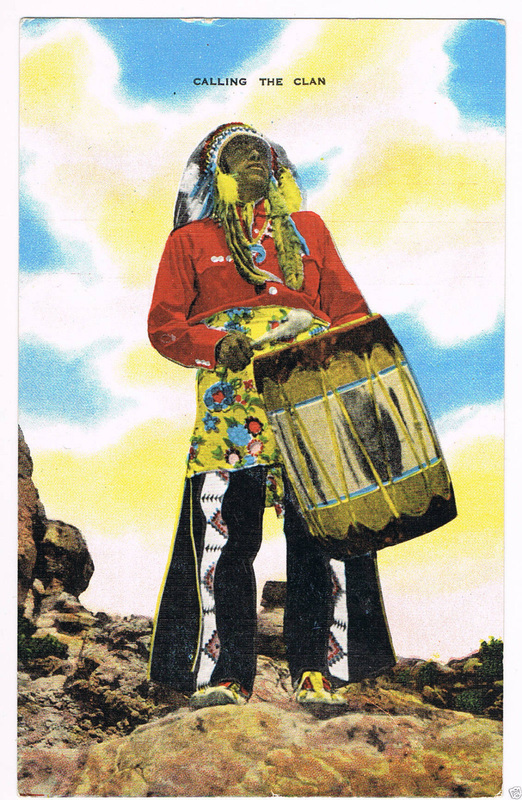 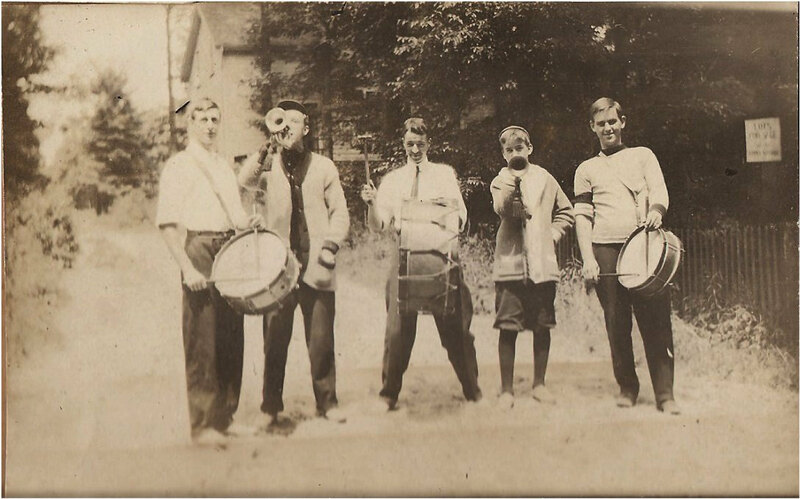 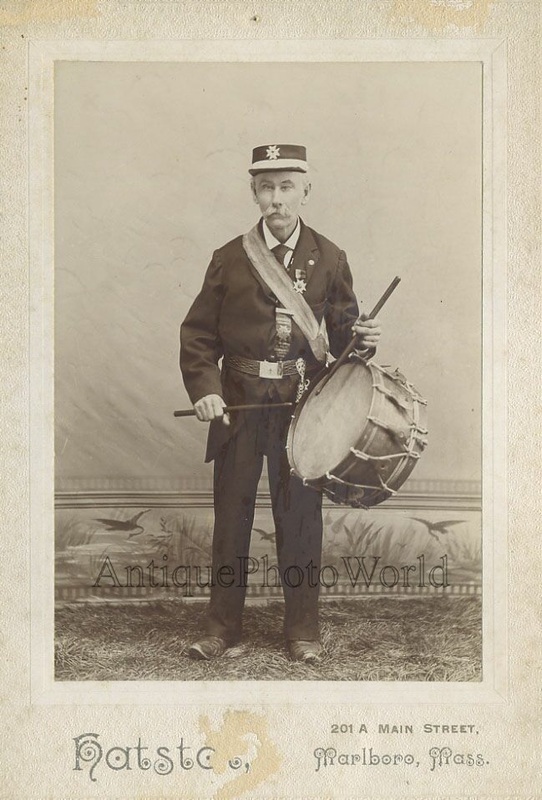 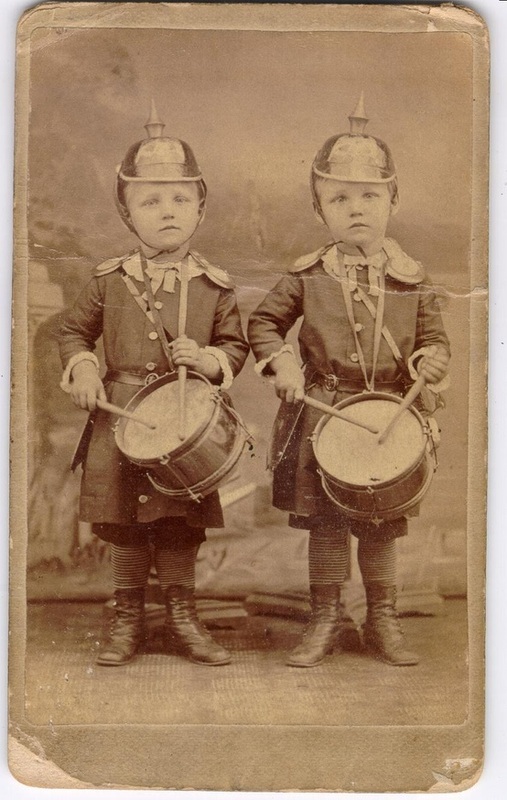 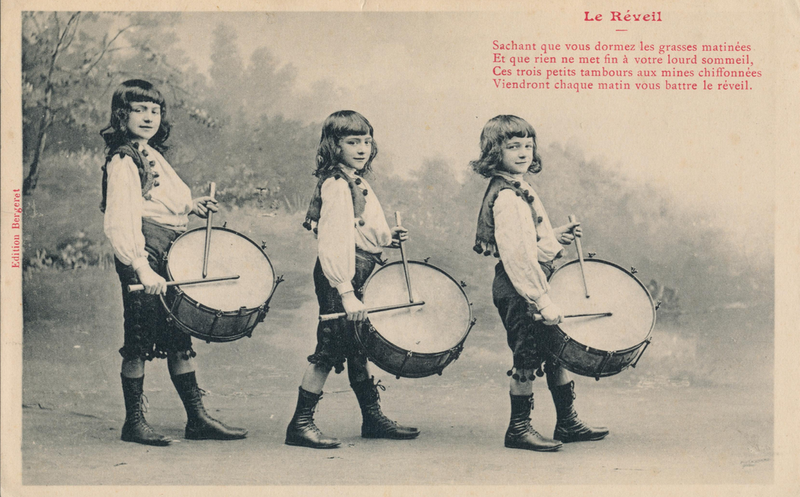 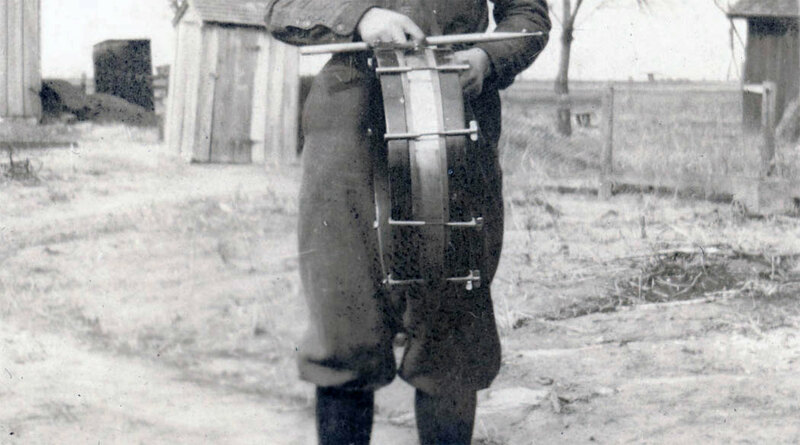 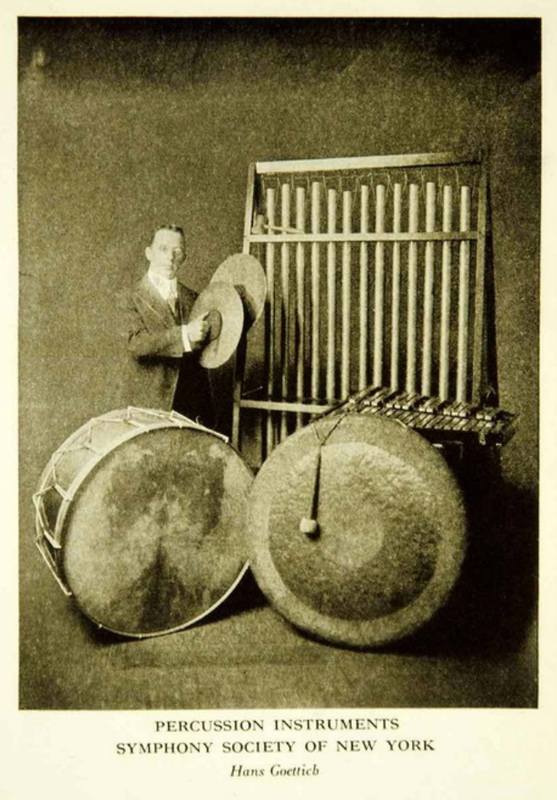 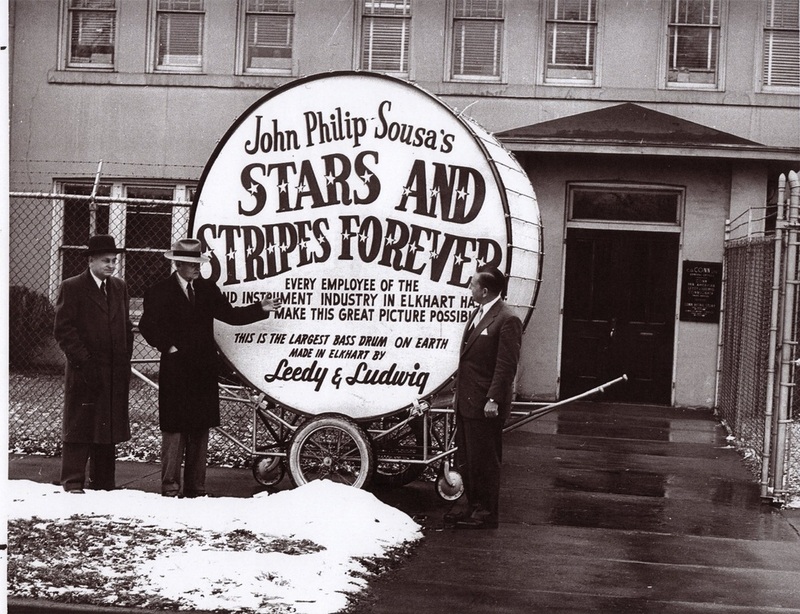 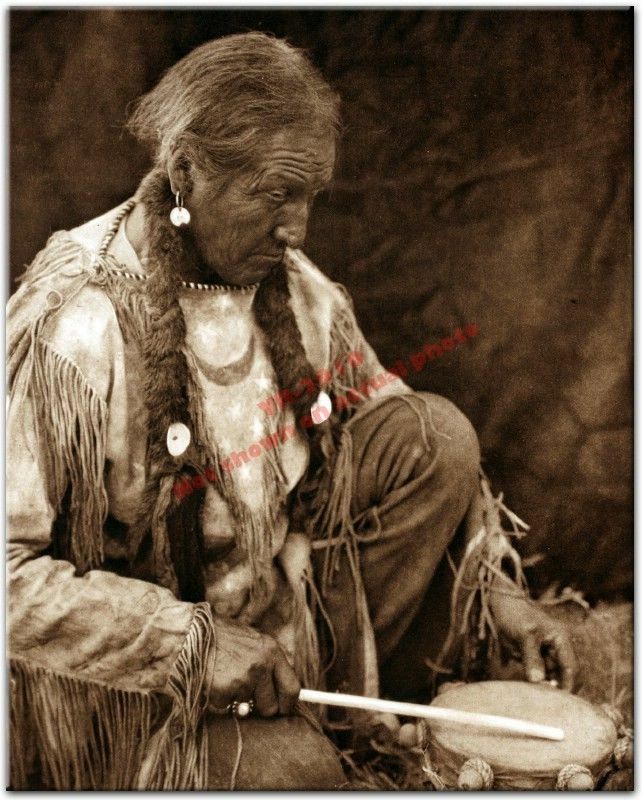 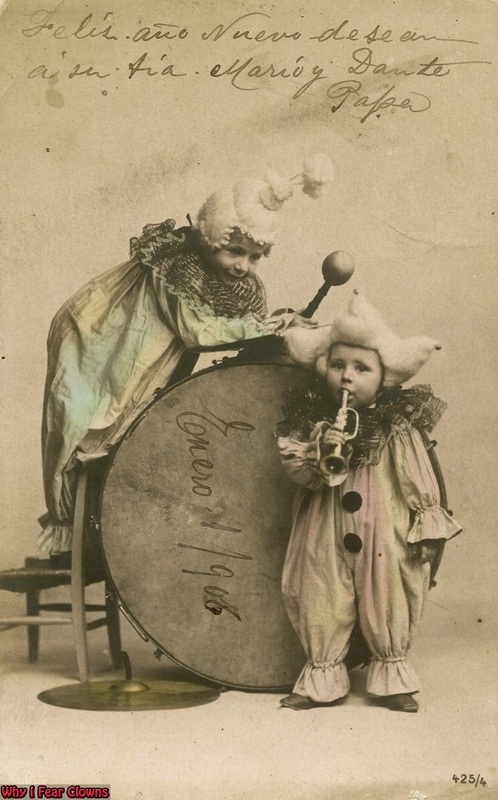 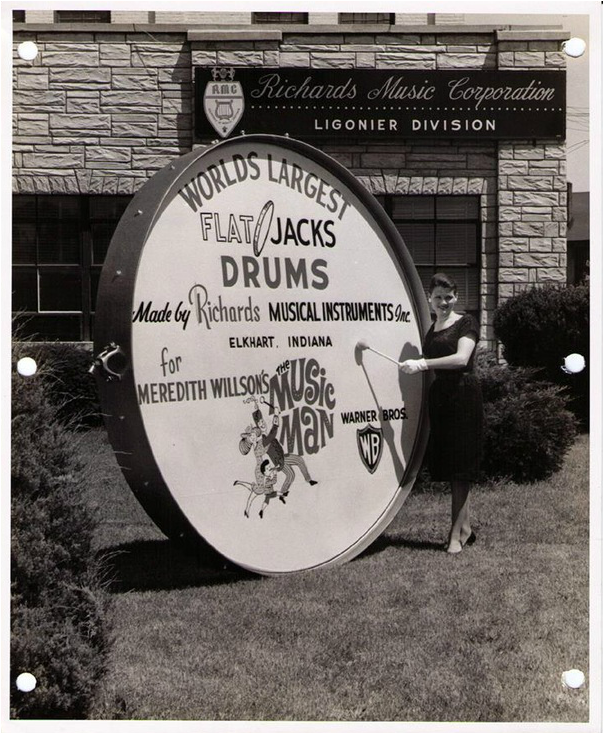 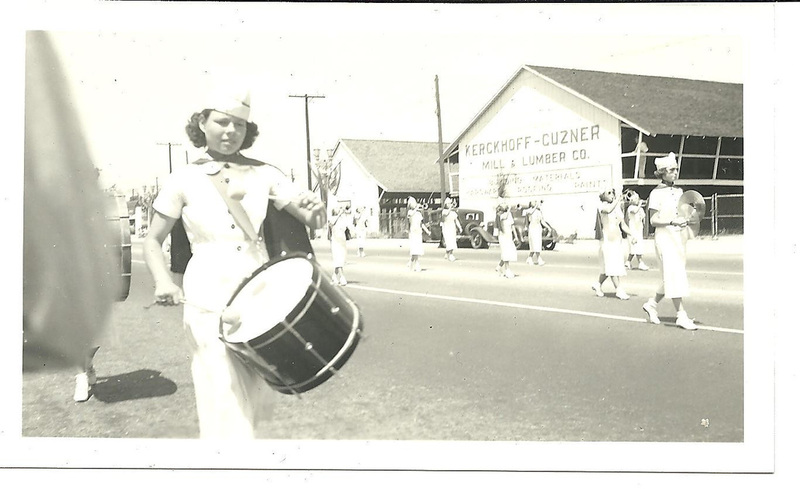 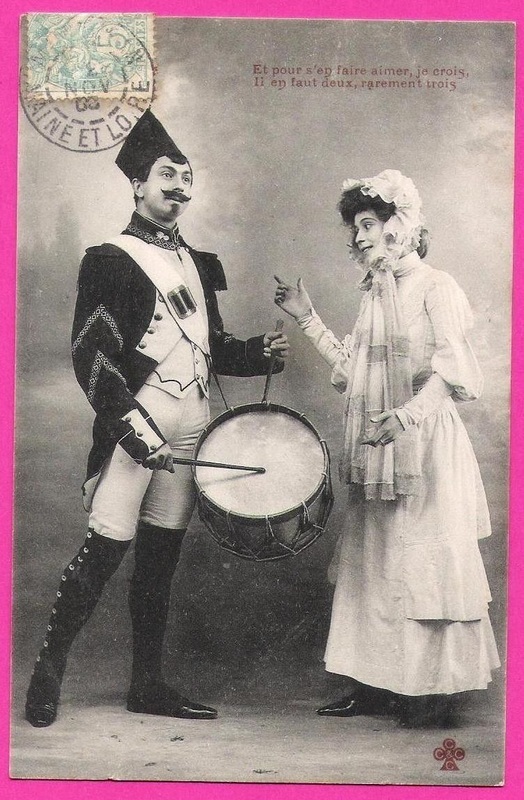 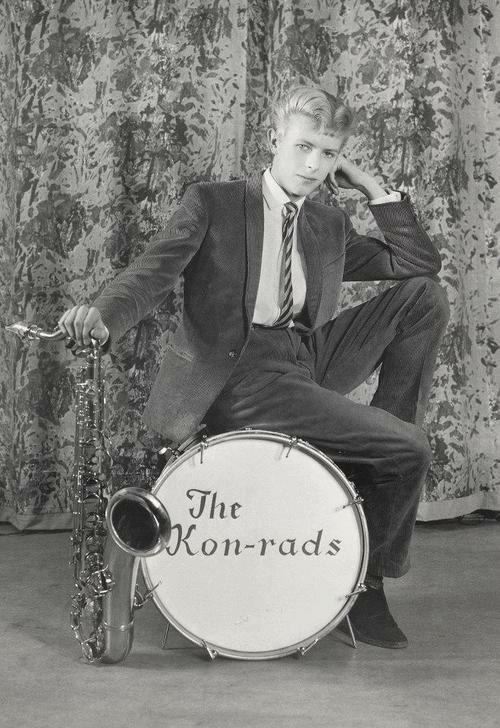 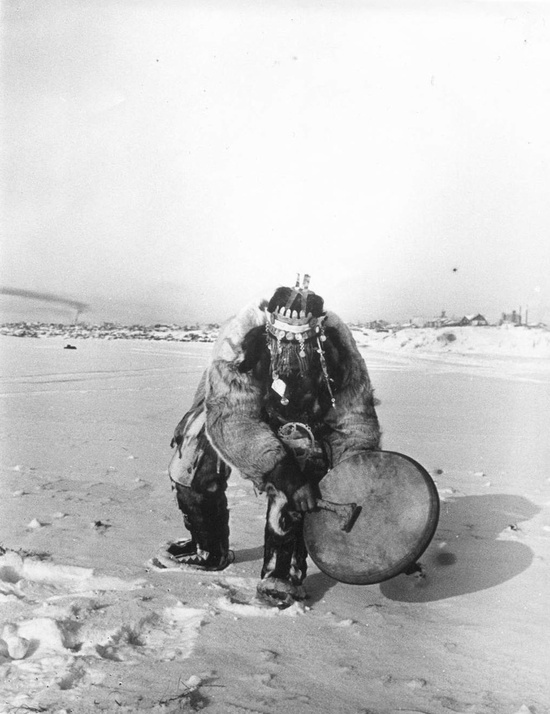 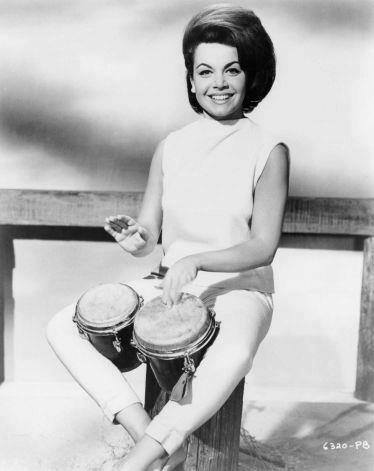 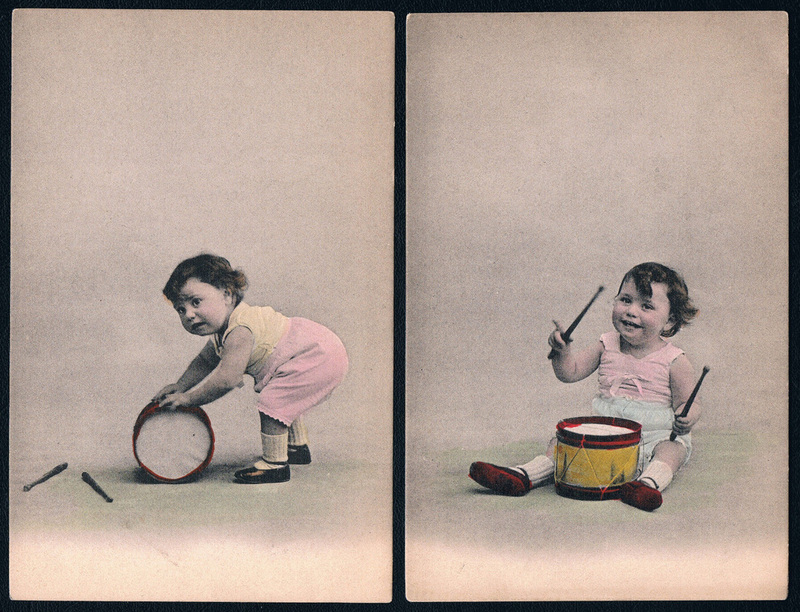 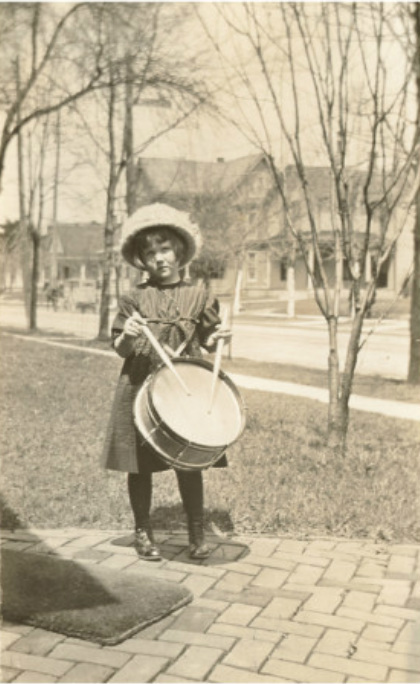 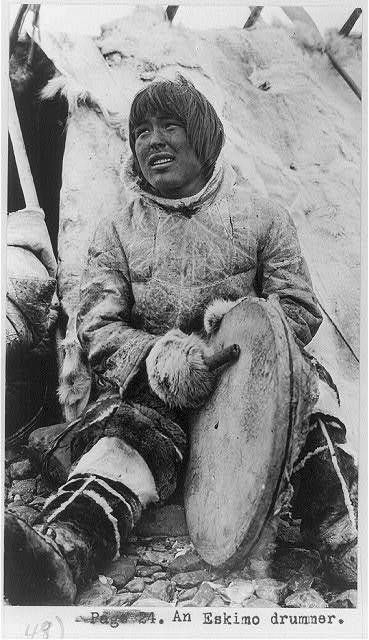 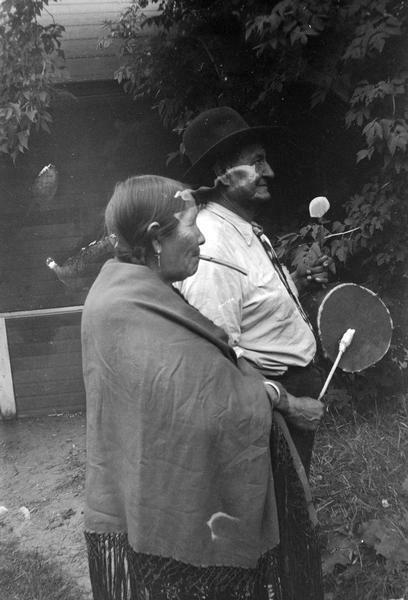 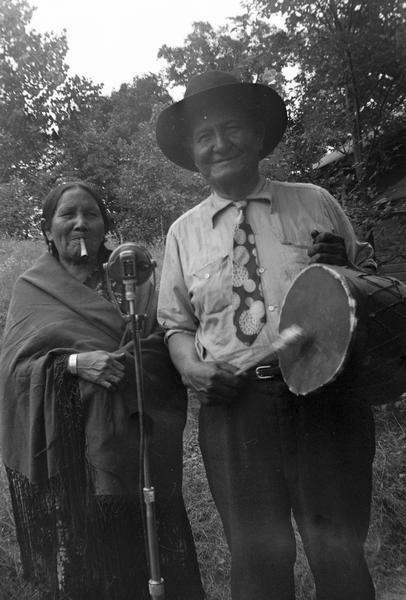 This is a collection of vintage photographs featuring people with drums and percussion instruments, from Europe and North America. 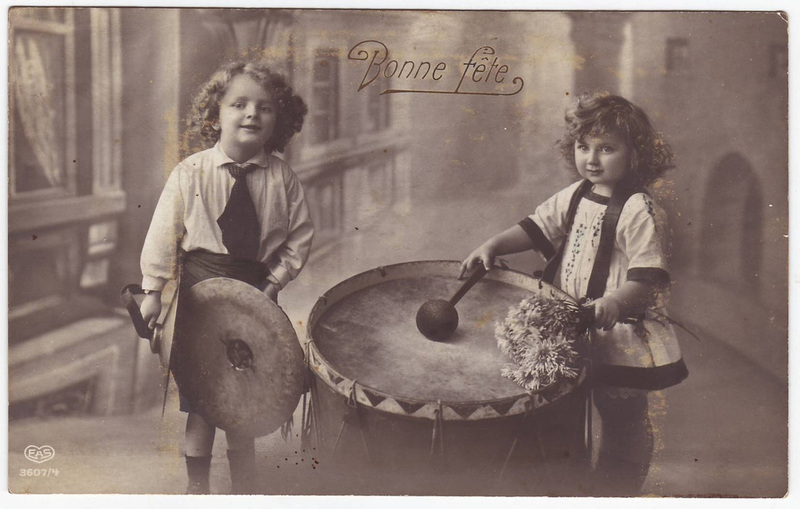 Hope you enjoy viewing them! 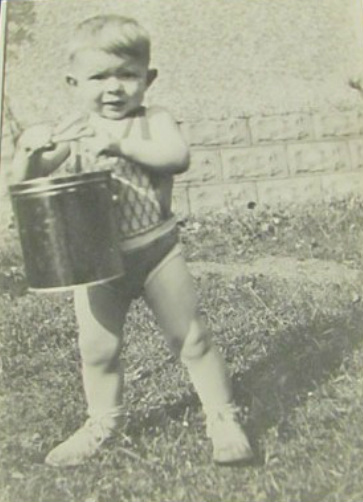 New photos added continually, always to the top of the page, so stop in again sometime. 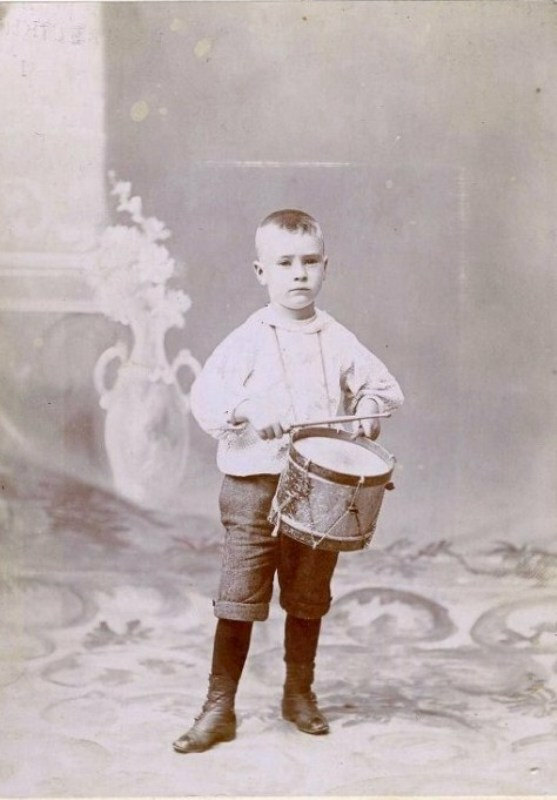 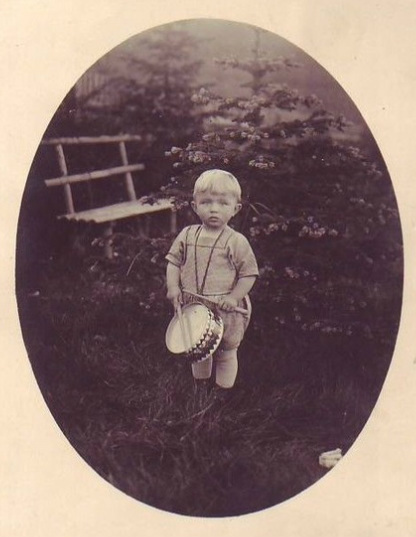 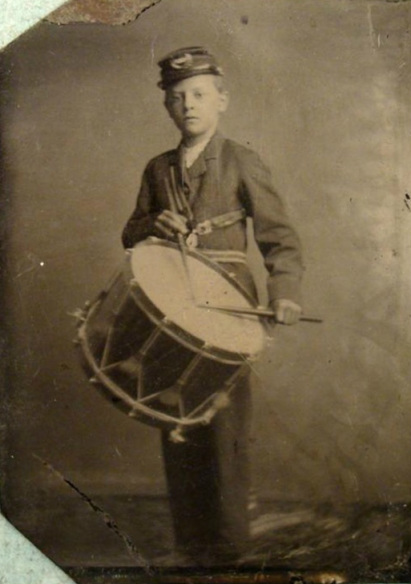 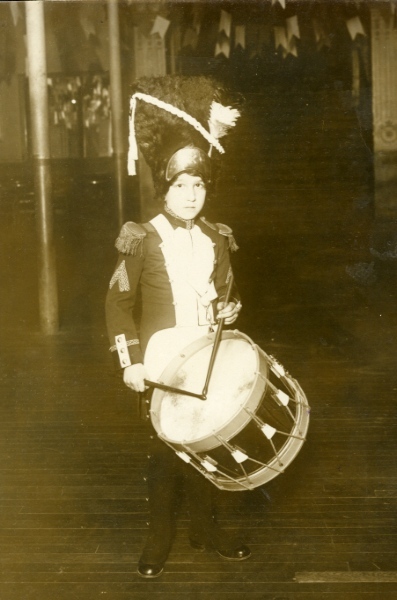 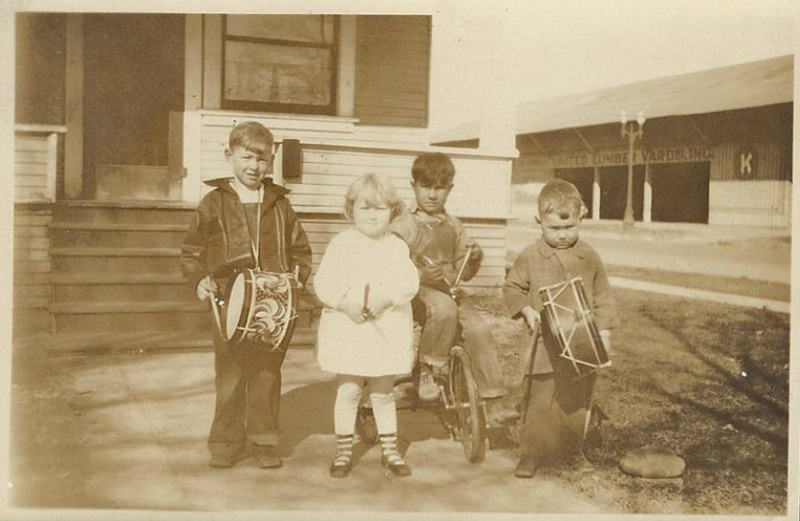 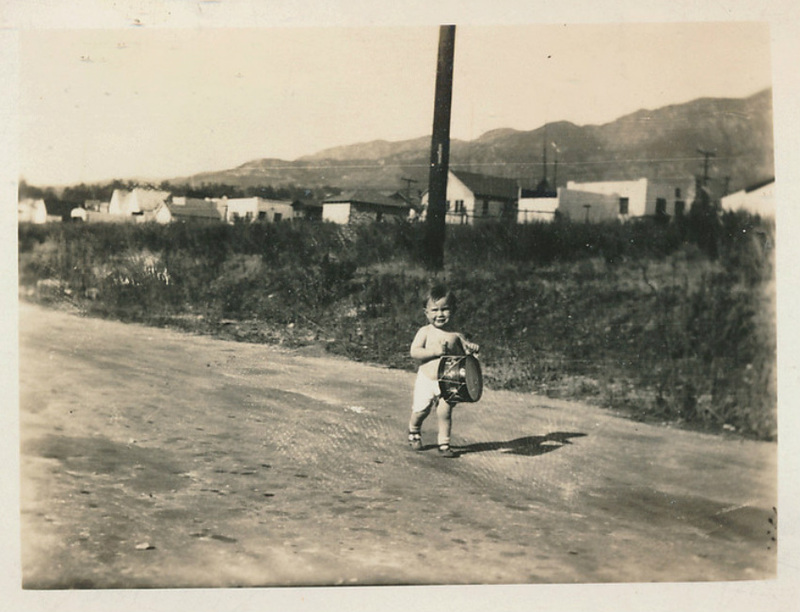 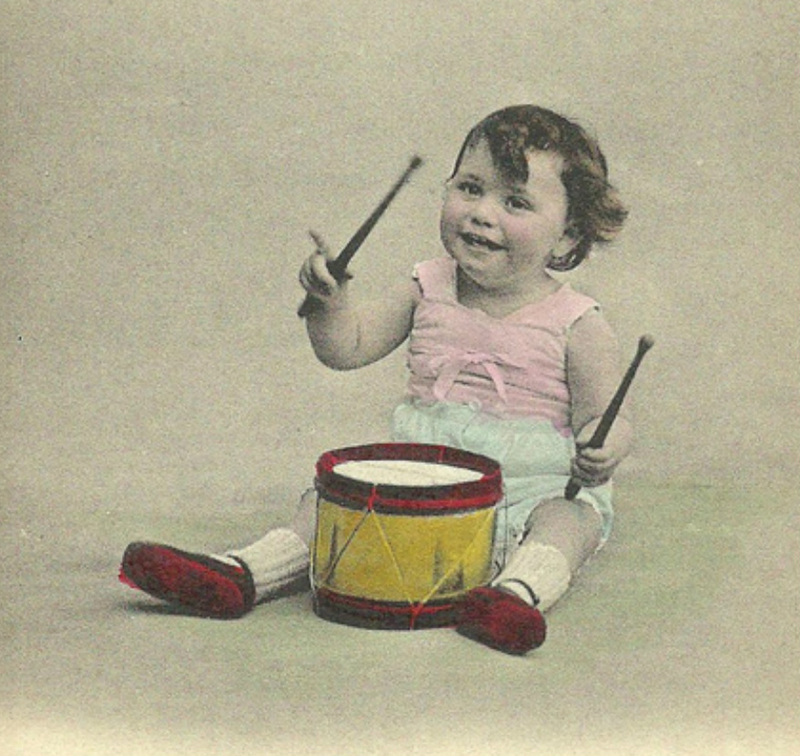 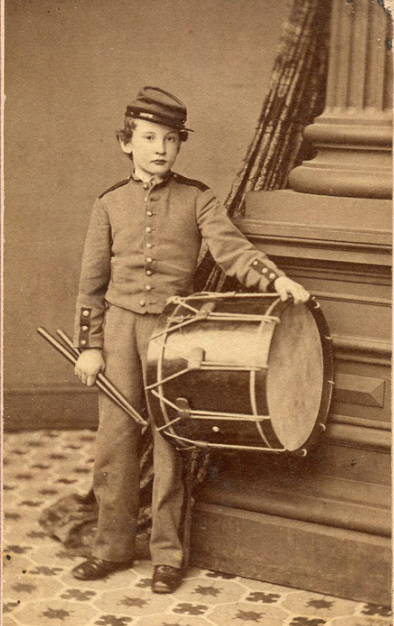 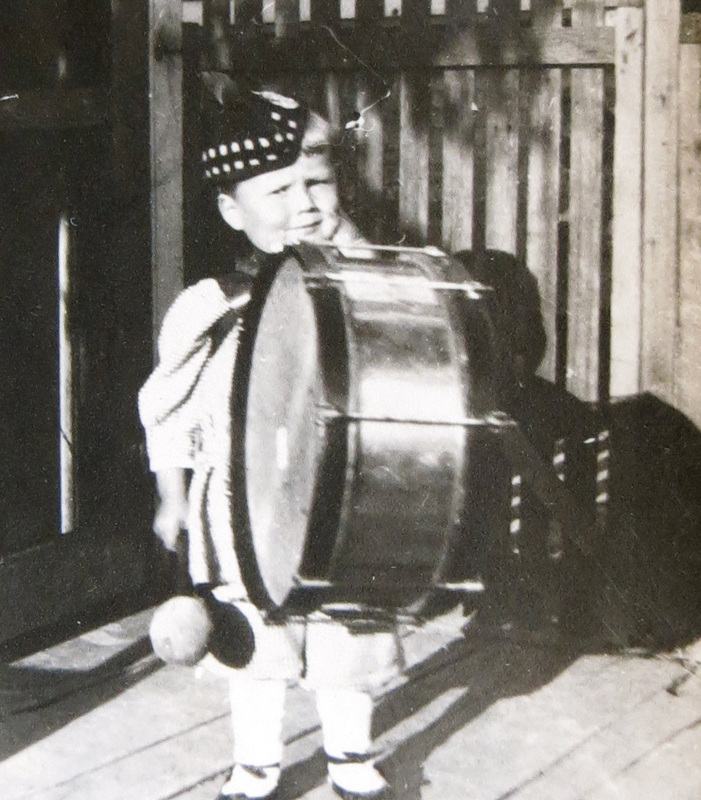 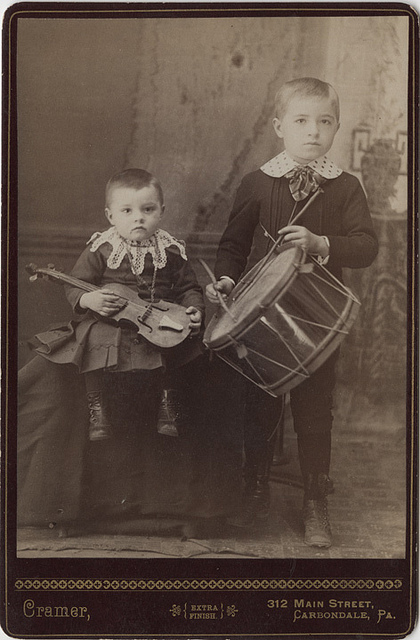 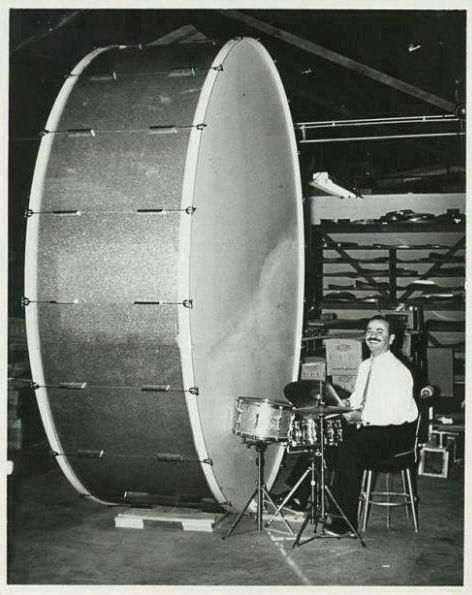 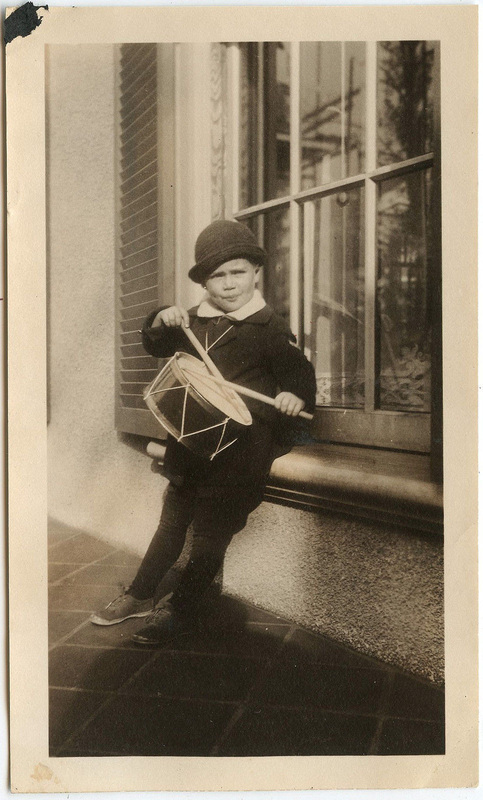 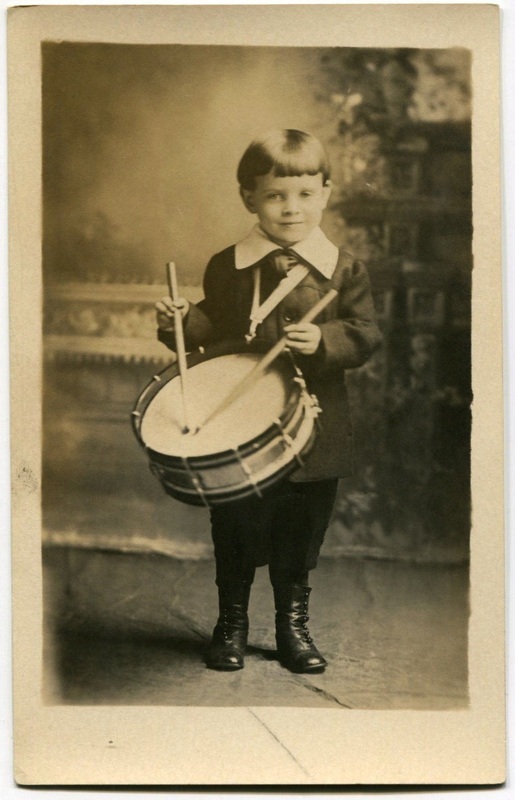 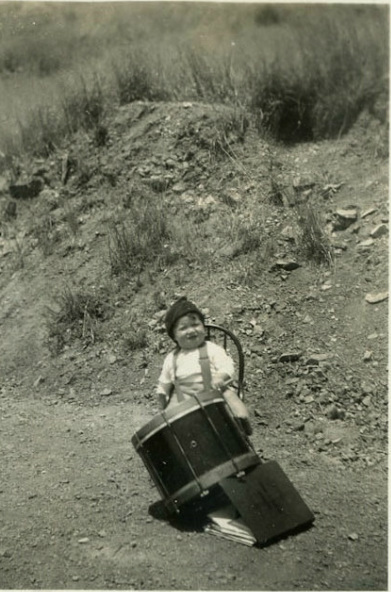 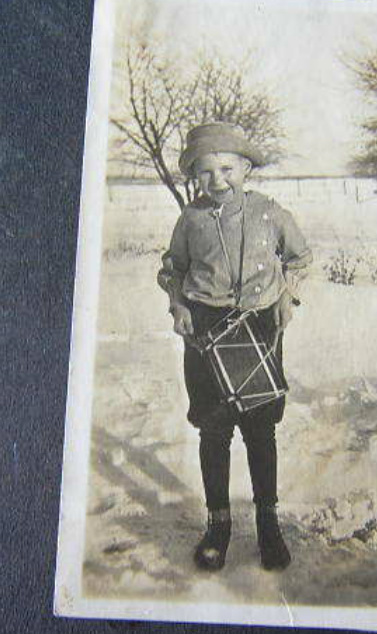 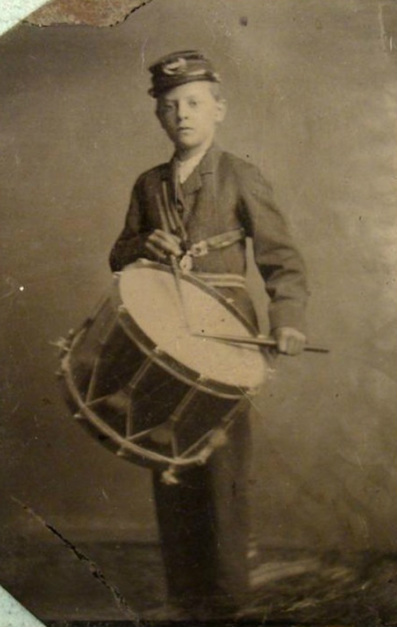 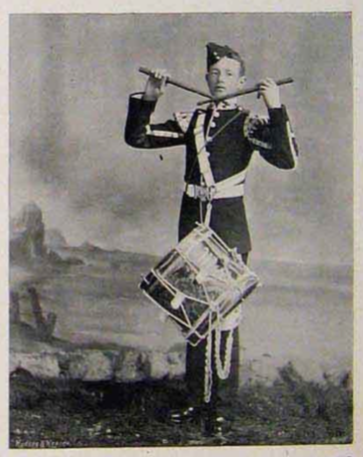 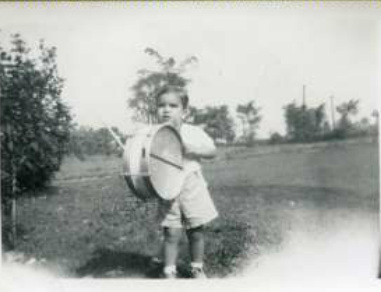 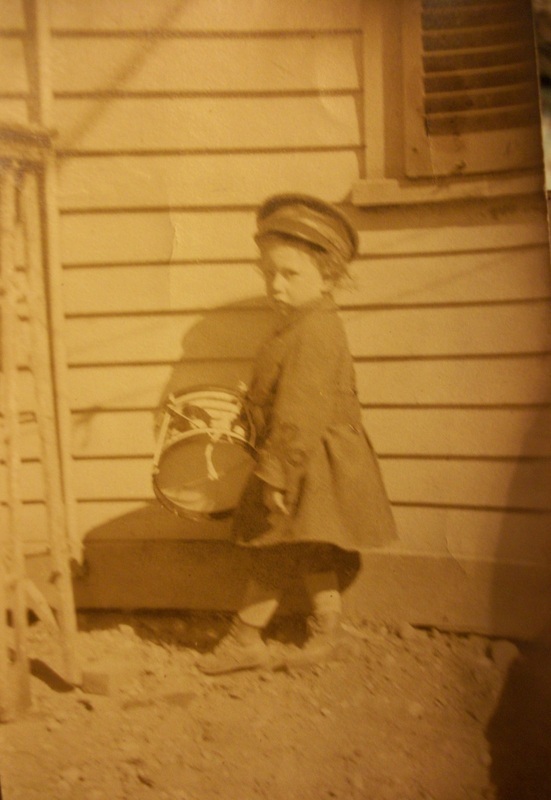 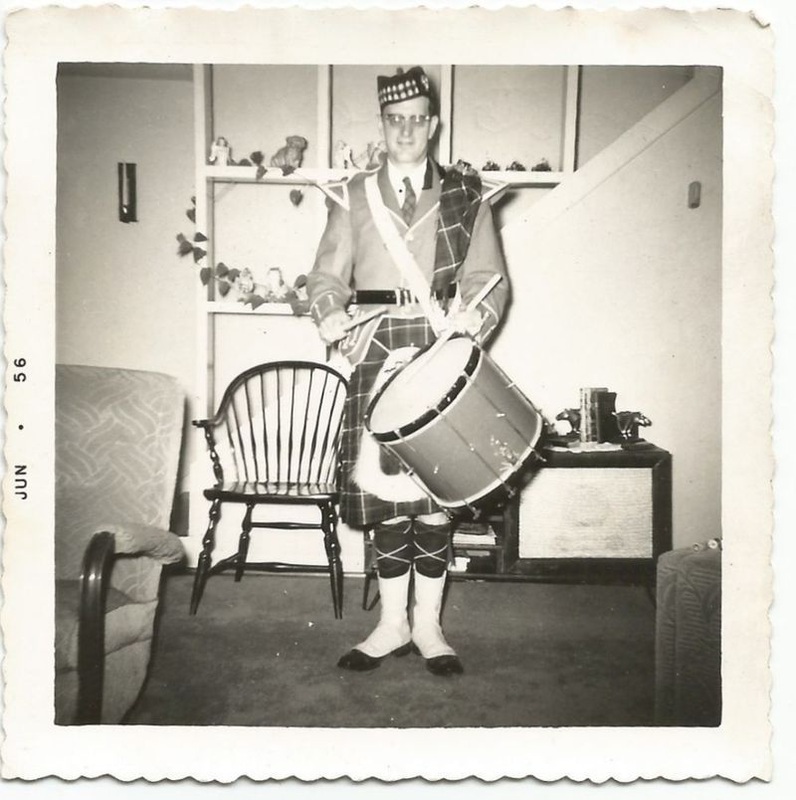 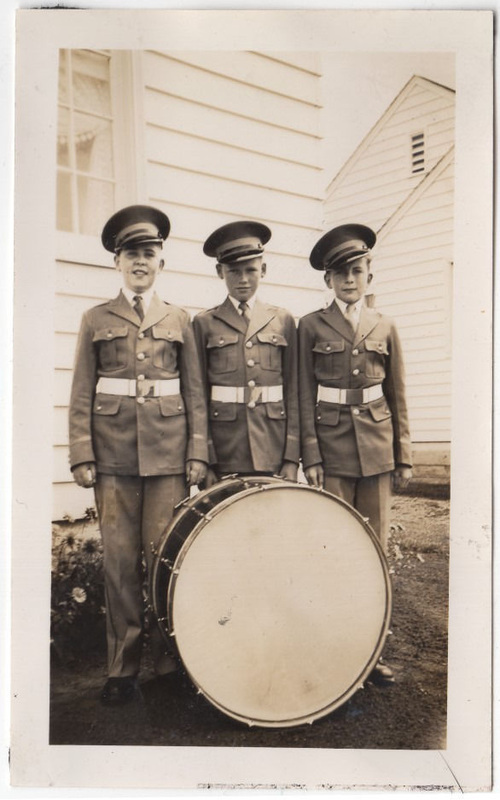 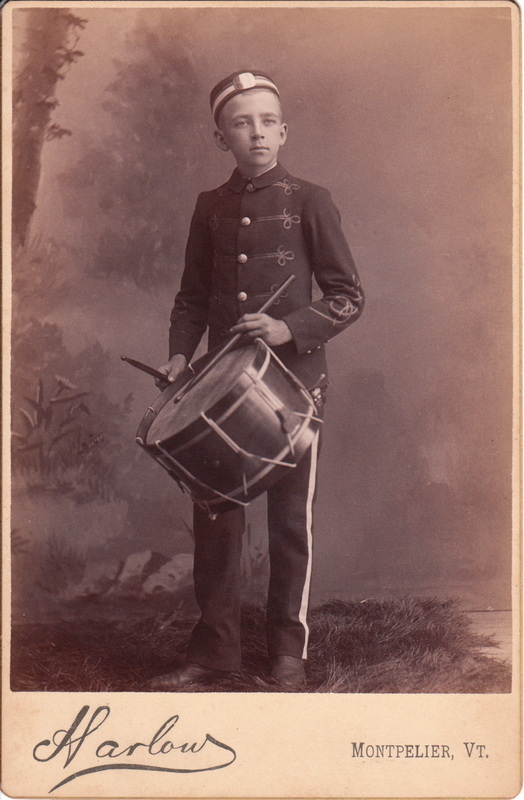 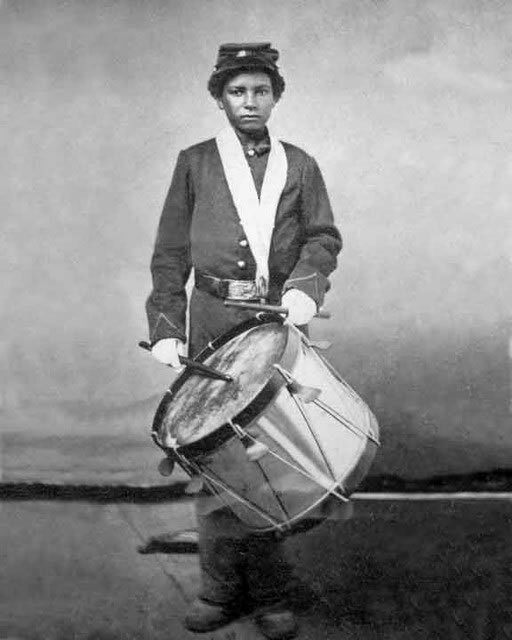 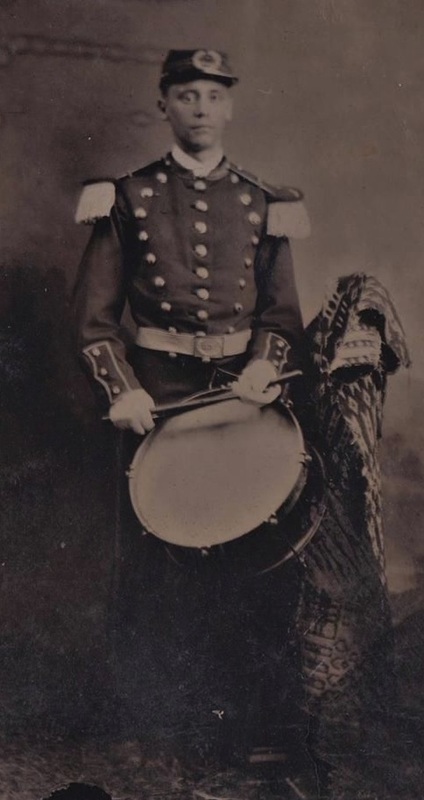 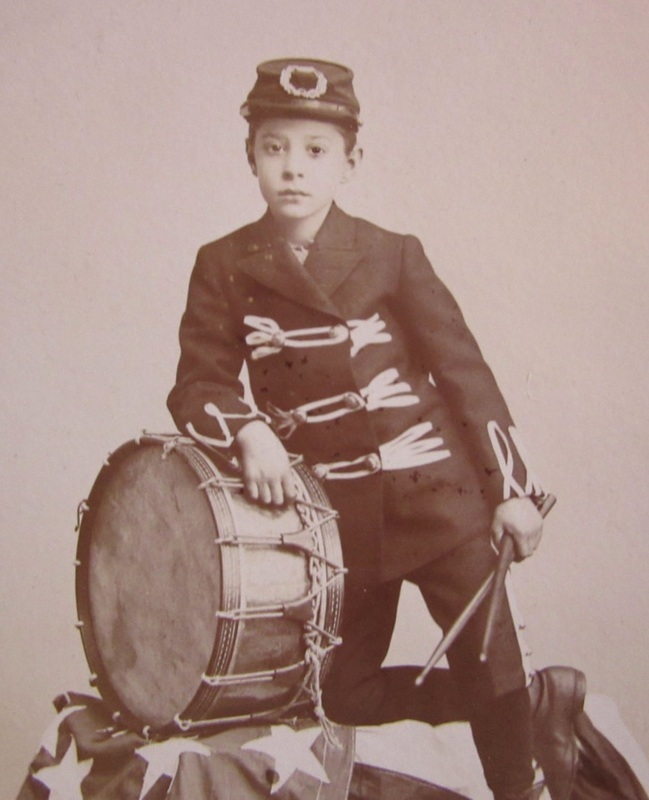 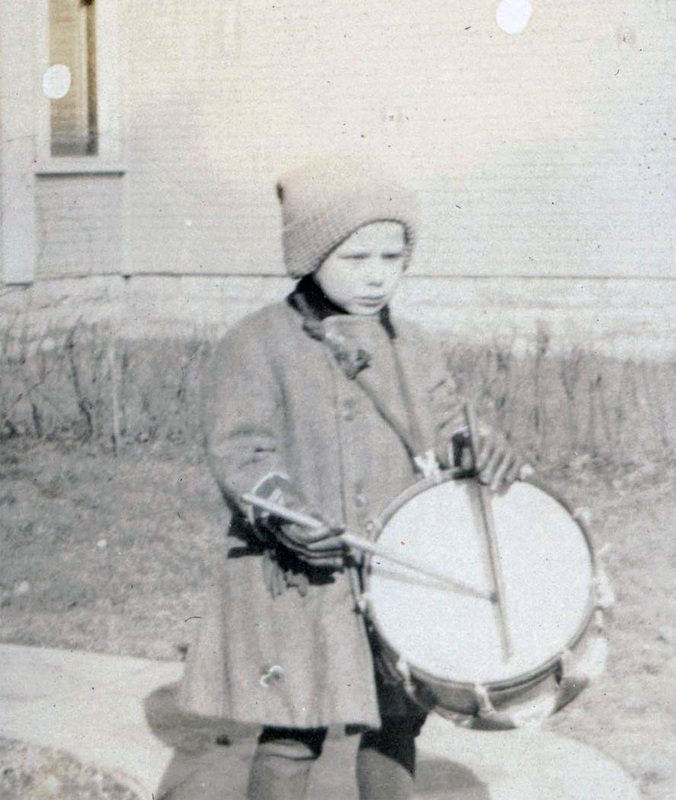 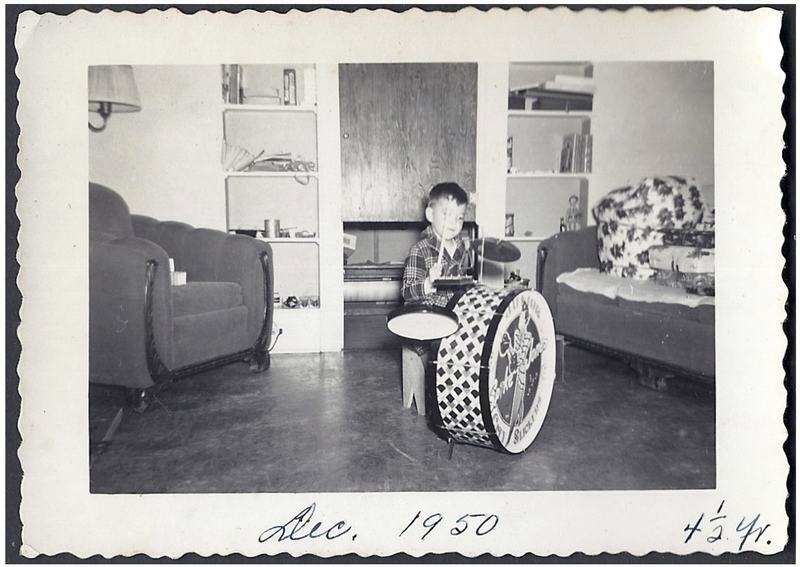 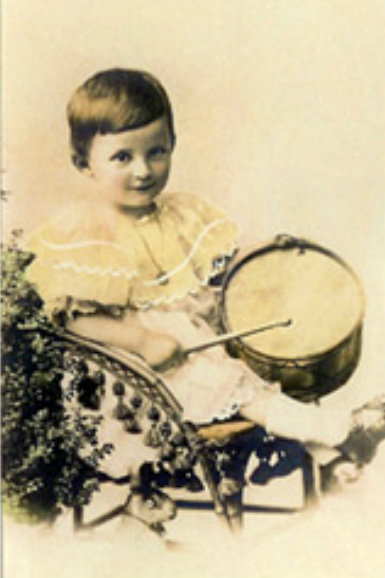 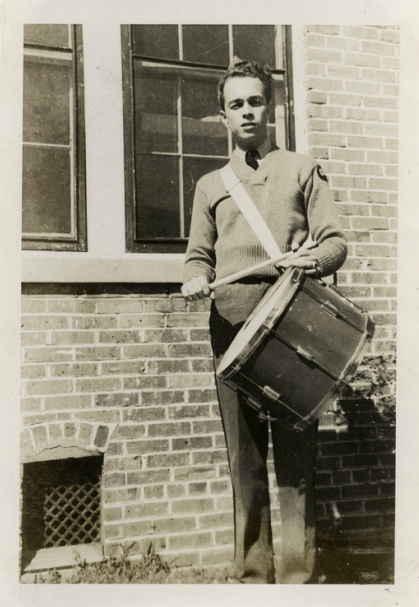 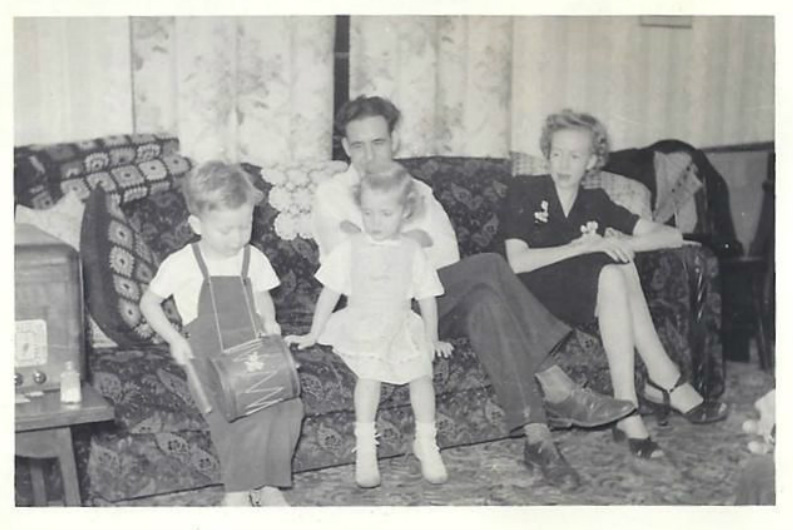 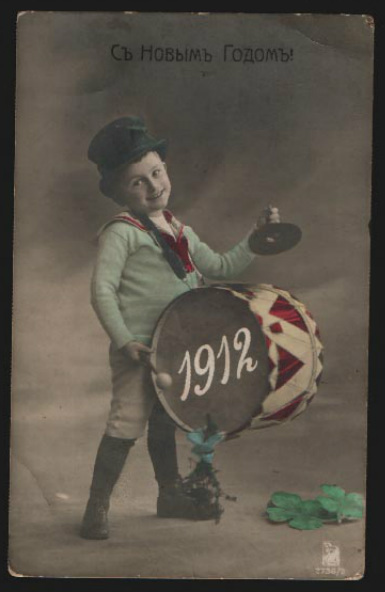 include this childhood photo of his older brother, drummin' it up! 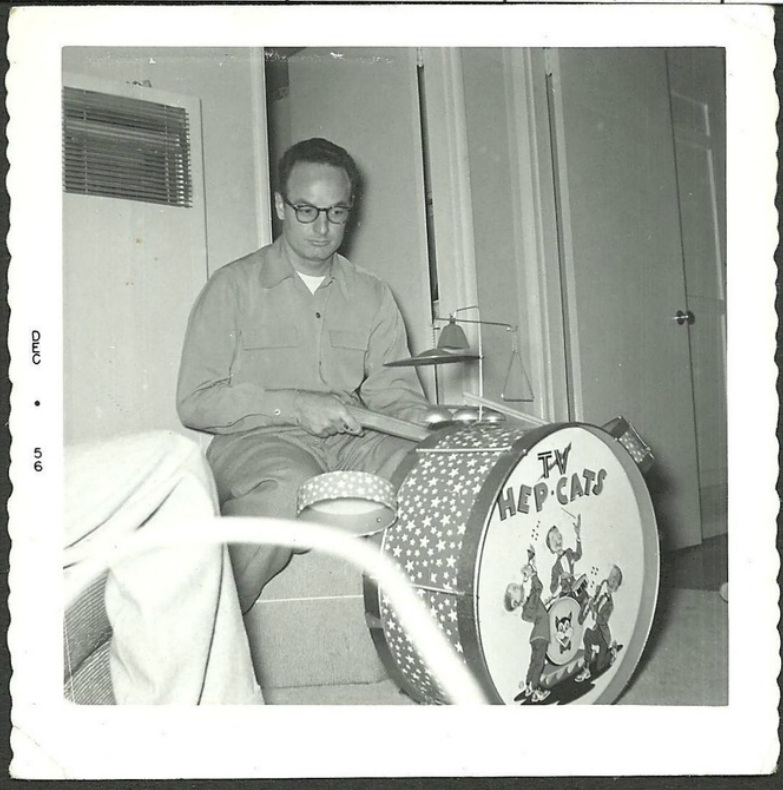 Thanks, Stan! 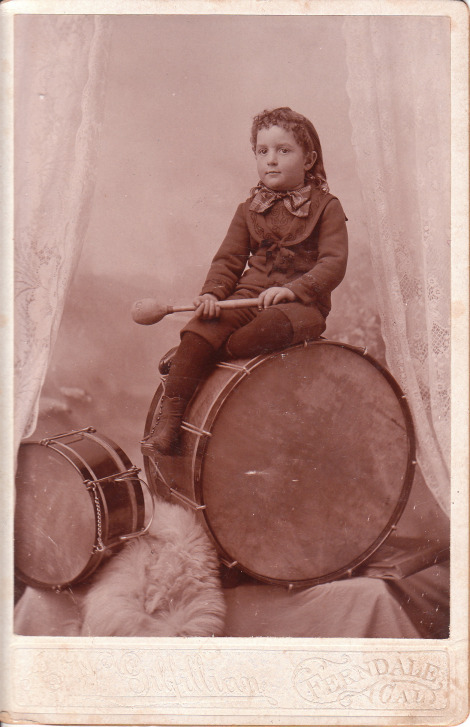 Rock star to be uses bass drum as chair and sax as armrest. 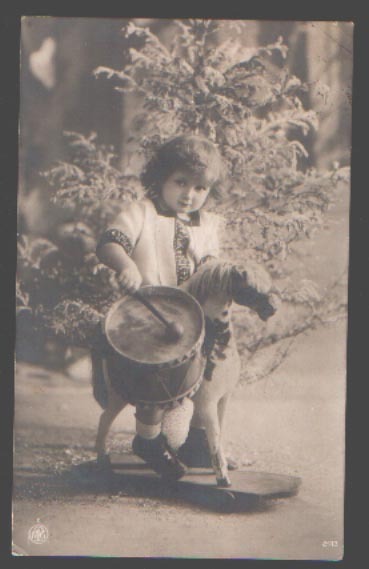 That's all for now, but more coming soon!